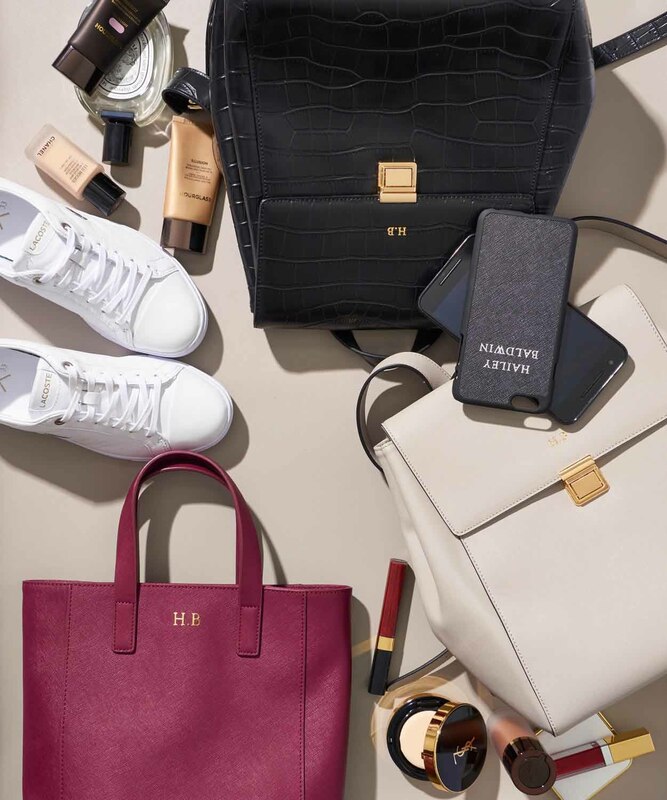 When Hailey Baldwin sat down to design a capsule collection with the cult Aussie accessories brand that’s taught us to expect our initials stamped on everything, there was just one thing she insisted on. 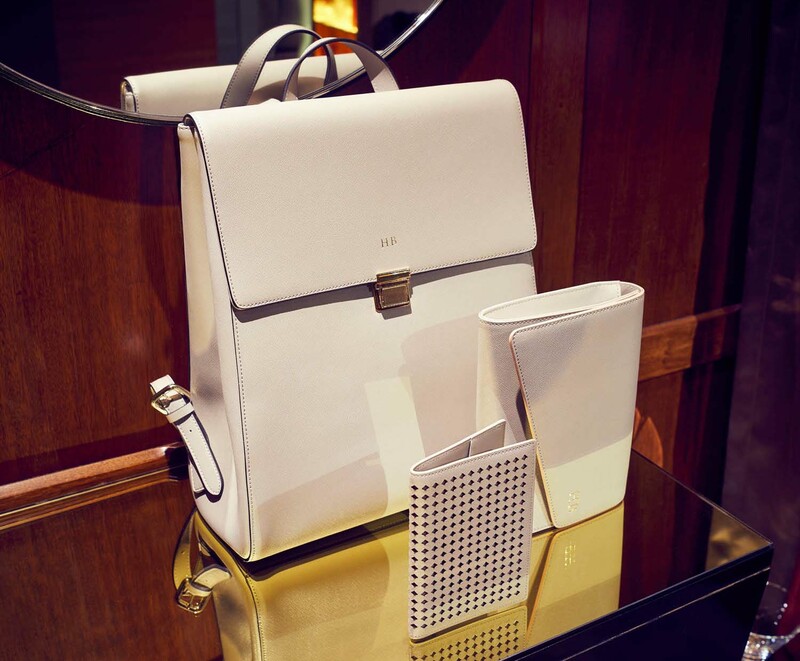 “The backpack had to be big enough to fit a 13-inch MacBook,” Alyce Tran, co-founder of personalised leather goods company The Daily Edited, told guests at a lunch in Sydney to launch the new “Hailey Edited” micro-range, which is available now for pre-order with delivery before August 25. Little surprise, too, that the jet-setting model, celebrity offspring and former Bieber BFF/GF wanted the mist grey three-piece set – a perforated passport holder $79.95, asymmetric clutch $159.95 and large sporty backpack $329.95 – to reflect her sporty vibe and love for global roaming. Baldwin, who claimed in a video shown to guests she was “just a normal girl – my job is just not normal” admitted her life was more complicated these days, probably due largely to the media interest in her love life (Bieber, Drake), family life (dad is Stephen, mum is a Brazilian supermodel, uncle is Alec) and celebrity girl crew (Kendall, Kylie, Gigi et al). “The attention on me personally is a lot more,” the nineteen-year-old says. “I think people tend to forget the family that I came from in the first place [though], so it’s not new for me. “I used to live at home with my parents and wake up and go to school and then go to dance class and dance ballet seven days a week. Now I have to be very responsible, I have a job, I have to travel and I have to take care of myself.” With a laptop-toting backpack that makes tapping into social media easier, no doubt. Celeb life, edited.